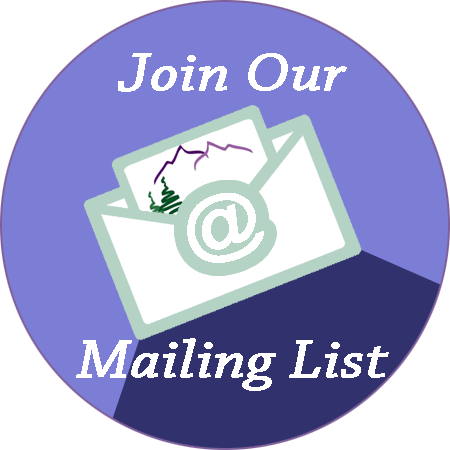 Thank you for your support of the Rocky Mountain Branch of the IDA and Reading in the Rockies 2017! Know that the funds we raise are used to keep access to events and education affordable, and to extend scholarships to those who would most benefit. Each year, our sponsors and exhibitors make it possible for us to provide scholarships to up to 15% of our attendees. Other funds support the seminars, workshops, parent presentations, educational programs, and family events that we sponsor throughout the year. To learn more about this year’s conference, visit our Conference Web page! 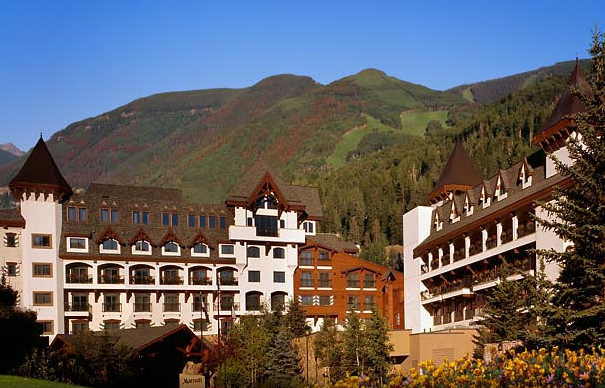 Don’t forget to book your room… We will again be hosting the conference at the Vail Marriott Mountain Resort. Special conference pricing is available HERE! Please feel free to click through the site and learn more about our organization and annual educational conference.